Participants learn the fundamentals involved with improving flexibility, proper stretching, body positioning, developing core-strength, improving balance, cool-down techniques and other fitness concepts. These fundamentals are essential to exercising and the jumping, running and throwing skills involved in the sport of track and field. 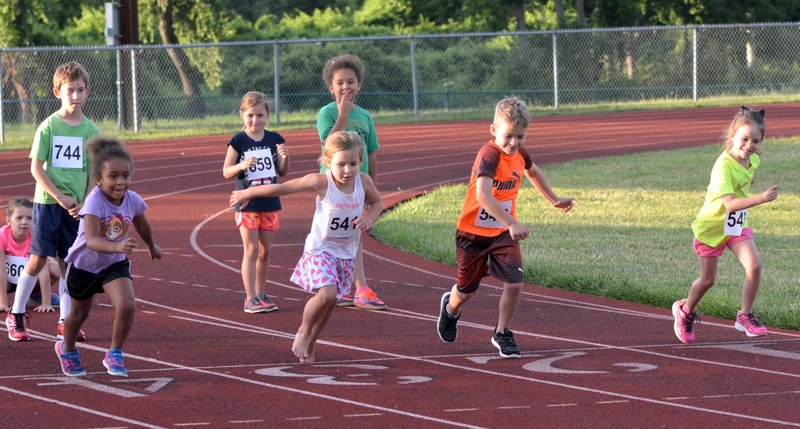 Youngsters will participate in a track and field meet on the last day of class.